Jerard Paige, a junior economics major at Howard University, isn’t your typical college student. That’s because he not only is concerned about how much money he’ll owe when he graduates, he’s taking steps to eliminate his school debt and secure his financial future. Many students, especially African Americans, aren’t in a position to pay off their school loans before they graduate. A new study by Prudential Financial, Inc. shows that college-educated African Americans are twice as likely to attain student loan debt compared to all college-educated Americans. Our 2013 African American Financial Experience study shows continued financial progress, confidence and growing affluence in the African American community. At the same time it highlights ongoing hurdles of debt, multiple financial priorities and lagging investment product ownership that for many continue to make it more difficult to achieve long term financial security. While these are challenges for all Americans, the study brings to light unique characteristics of the African American community. 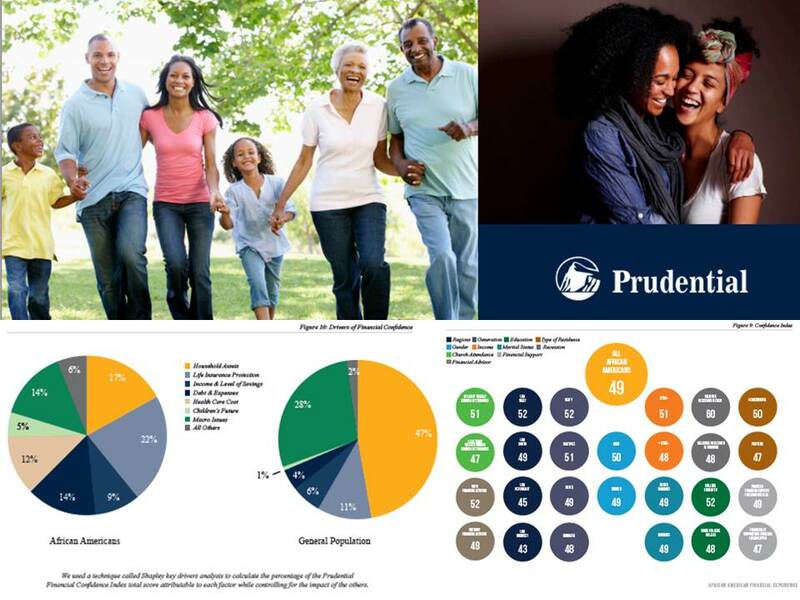 The findings show the African American financial experience is defined by clear family-oriented financial priorities, solid participation in employer retirement savings plans, a focus on protection-oriented financial products, the significant role of faith-based institutions in financial education and optimism for the future. On Sunday October 6, 2013 Sacramento Food Not Bombs was kicked out of the Cesar Chavez Park by the Sacramento police. Volunteers were greeted by about 15 officers when they arrived at the park when they normally do in time to start sharing the meal they created by 1:30 p.m. They were told that our stuff would be confiscated and we would get a summons due to an ordinance–that has yet to even be passed–that would prevent any group from handing out free hot meals in the park. Last week advocates for the poor were told to stop sharing meals with the hungry in Sacramento and Santa Monica, California, Taos, New Mexico, and Olympia, Washington. Groups were confronted and threatened with arrest in Boulder, Colorado; Raleigh, North Carolina, Portland, Oregon, Seattle, Washington and other cities across the United States this summer. About 50 cities in the United States have passed laws banning or limiting the sharing of meals with the hungry in the past two years with enforcement on the increase this fall. For the past month conflict in Syria has been in the forefront of American minds, but where and how did it all start? Unrest in Syria began in March 2011 with two major protests. The first, which is referred to as the “Day of Dignity”, demanded the release of political prisoners and the second the “Day of Rage”, where many civilians were shot dead by security forces. In May 2011, the government ended protests in major Syrian cities, which include Homs, Daraa and areas of Damascus. The government continued to enforce crackdown of protests, which led to the deaths of hundreds of civilians at the hands of the government. This event led to a response from President Obama who asked for the President of Syria, Bashar al-Assad, to step down. In the coming months Syria was further sanctioned by other countries, resolutions were also brought up in the U.N. to bring a cease-fire in Syria, but these resolutions were continuously stopped by Russia and China which are allies to Syria. Two panelists at the Brookings Institution Discussion, A Poverty and Opportunity Agenda: What’s in Store for the Next Four Years? Left to Right, JoAnne Barnhart and Mona Sutphen. Dec. 5 2012 in Washington D.C. The New Year is right around the corner, and while most people are probably worrying about their New Year’s Resolutions, there are still concerns about the fiscal cliff. Depending on the President’s and Congress’ decision, America’s economy may have to face reduced spending for safety net programs and tax increases on higher income families to address the nation’s deficit. On Wednesday, Dec. 5, 2012, the Center on Children and Families at Brookings and Spotlight on Poverty and Opportunity, held an event at the Brookings Institution in Washington D.C. to discuss what’s in store for the next four years. Two major political figures and a panel of experts with extensive experience in previous administrations talked about the impact of the election on programs affecting the poor and the opportunities for economic advancement. In particular, panelists were vocal about proposals intended to help the economy by spending on safety nets for the poor. “We need to preserve the safety net,” said Isabel Sawhil, senior fellow and co-director of the Center on Children and Families at the Brookings Institution. The safety net includes programs that promote upward mobility like Social Security and the Supplementary Nutrition Assistance Program (SNAP) formerly known as Food Stamps and Medicaid. Presidential Debate 2012 at Hofstra University: An Inside Story. Behind- the- Scenes work at the Debate Arena. Hofstra University staff and students have settled down from the excitement of the debate that took place the evening of Tuesday, October 16. Organizations that have been working since last semester leading up to the debate can now settle down and go back to their ‘regular agendas’. Excited student volunteers can now post their photos of their credentials on social networking sites and tell all their friends what they were doing on the day of the debate. They were having a once in a life time experience and becoming a part of history. 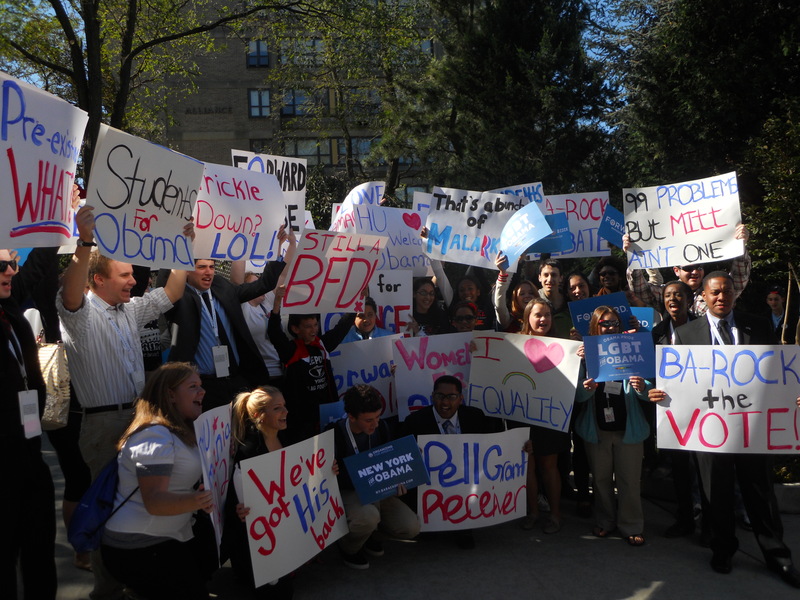 Numerous Hofstra students volunteered for the 2012 Presidential Debate. Among them were the Hofstra Association of Black Journalists’ President Claudia Balthazar, Vice President Tatiana Brown, Managing Editor Jeanine Russaw and Podcast Personnel Arielle Burton. 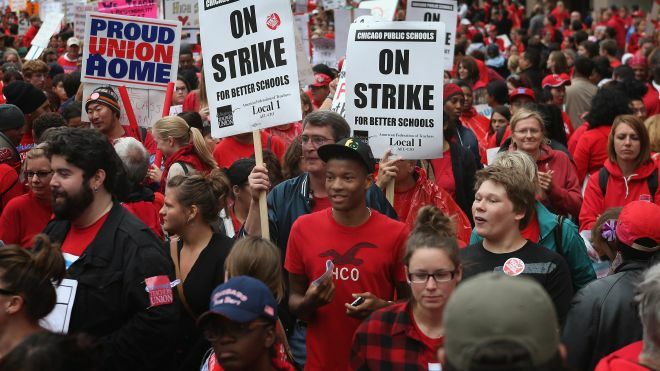 The Chicago Teachers’ Union ended their weeklong strike on September 19th. Over the week, hundreds of thousands of students were left with no place to go. Some stayed at home, some went to work with parents, and others found ways to attend one of the 144 schools still open and staffed by non-union employees and former teachers.